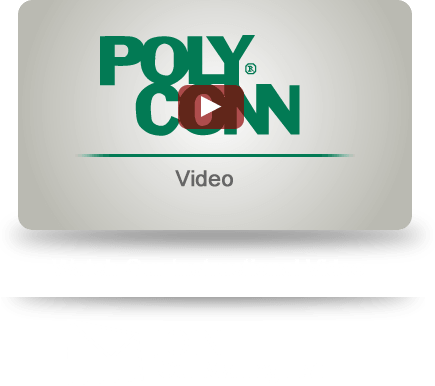 Serving Distributors, OEM's and MRO's, Polyconn is your Master WAIRhouse® of Fluid Power Products. Welcome! 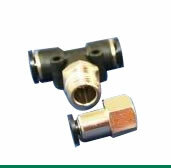 Polyconn specializes in developing and supplying high quality pneumatic hose, pneumatic hose fittings, and pneumatic components. 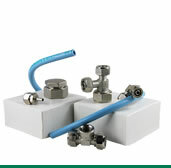 Our inventory includes pneumatic manifolds, Posi-Link™ couplings, the unique Duratec® Pipe system (watch our video), and much more. 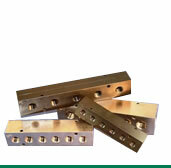 We'll source any pneumatic component you need, even if it isn't in our catalog! 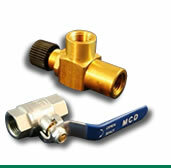 For over 25 years, Polyconn has privately labeled and manufactured customized products. 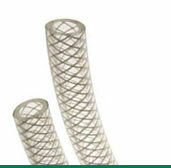 We can produce pneumatic hose and other pneumatic products to match your exact specifications. 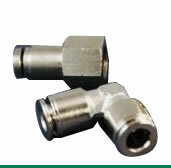 Our proficient engineering and quality management, coupled with outstanding customer service means Polyconn delivers high quality pneumatic components at competitive prices. Place your order or contact Polyconn for more information on our pneumatic hoses, pneumatic manifolds, Duratec® Pipe or any of our other top quality pneumatic products and components.